ZEISS plays an important role in the fight against cancer. Both in labs and at hospitals, ZEISS systems support cancer research, diagnostics and treatment. For example, scientists conduct chromosome research using ZEISS microscopes and thus lay the groundwork for the fight against cancer. And with automated fluorescence microscopy and living cell experiments, researchers observe cells at different stages of their division, allowing them to slow or halt the growth of cancer. 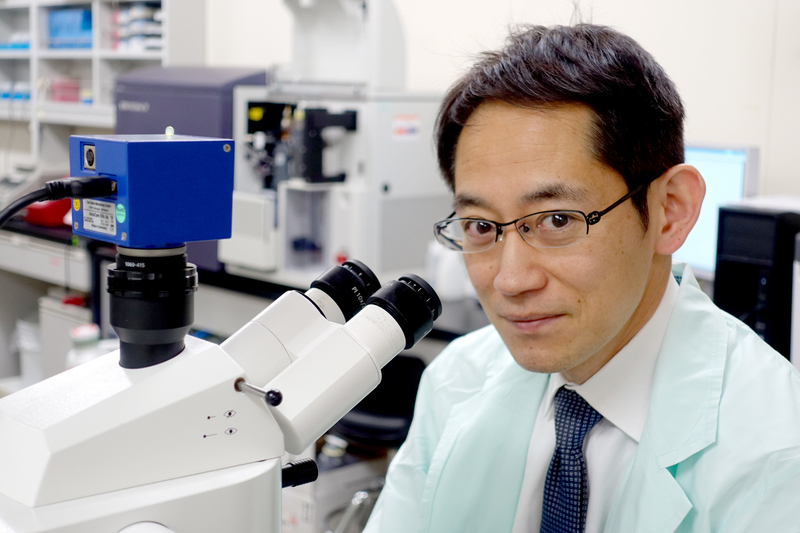 The Ishikawa laboratory at the RIKEN Center for Integrative Medical Sciences is working on new therapeutic strategies to improve outcomes in leukemia patients. 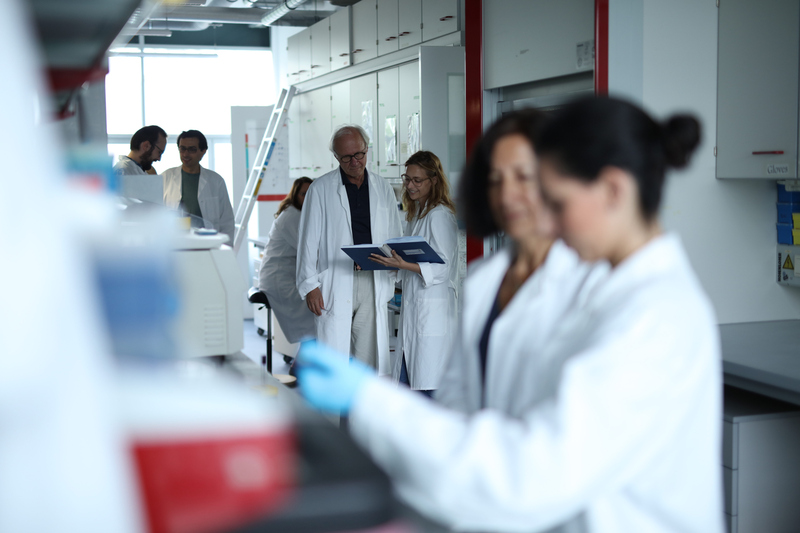 At the St. Anna Children’s Cancer Research Institute (CCRI) in Vienna more than 100 scientists conduct basic, translational and clinical research and provide state-of-the-art diagnostics to advance diagnosis, prognosis and treatment strategies for children and adolescents with cancer. At hospitals, ZEISS medical technology assists doctors with diagnosing and treating cancer. If a tumor, such as in the brain, has to be surgically removed, then it’s important that a surgical microscope provide precise magnification. The fluorescence technology frequently integrated in ZEISS visualization systems helps doctors differentiate between diseased and healthy tissue, which enables them to remove as much of the tumor as possible without damaging healthy tissue in the process.